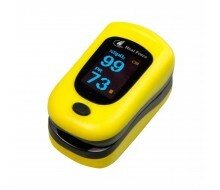 this model is capable of being water-proof, crash-proof and shock-proof. 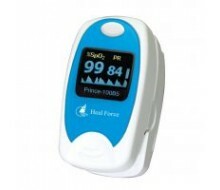 Even if you accidentally drop it, if you spill water on it or if you shake your finger while getting tested, it still can run very well. 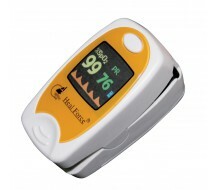 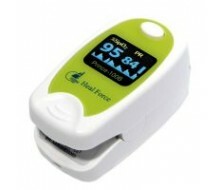 Definitely the best fingertip oximeter so far. 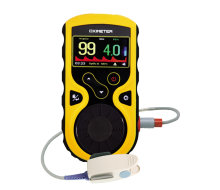 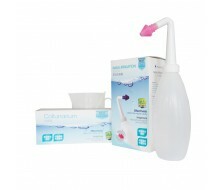 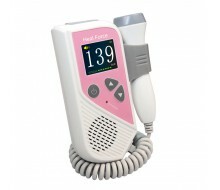 applicable for use in clinics and homes, and convenient to operate by the patients themselves. 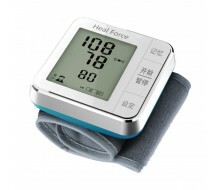 This product is applicable for montioring SpO2 and PR. 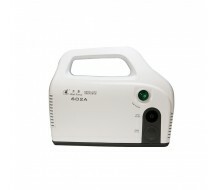 the auditory canal of a subject. 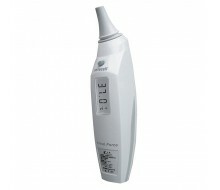 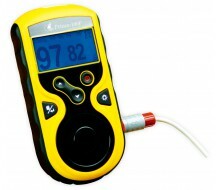 It is a safe means of measuring human body temperature through the ear. 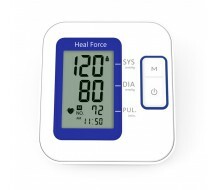 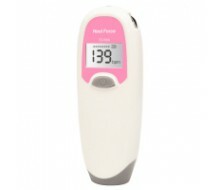 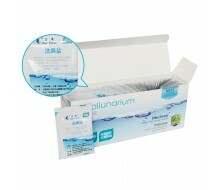 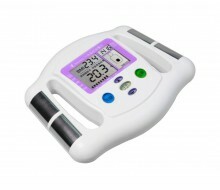 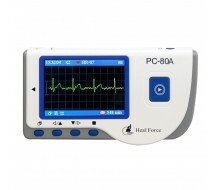 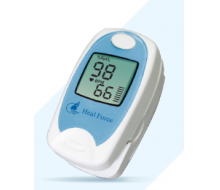 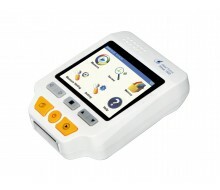 This product support hospital, clinic, pharmacy to test body temperature, SpO2, PR, NIBP. 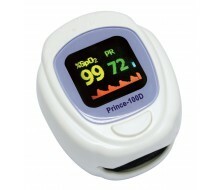 Prince-100D &amp; D2 are especially designed for pediatric and thin-finger person use (Finger Φ8-16mm). 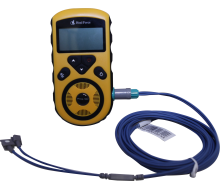 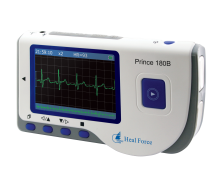 With the same technology adopted, Prince-100D &amp; D2 provide SpO2 &amp; Pulse Rate readings and more stuff just as accurate as Prince-100C Series. 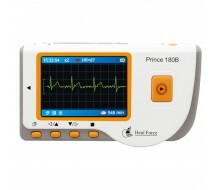 What’s more, Prince-100D integrates rechargeable coin battery. 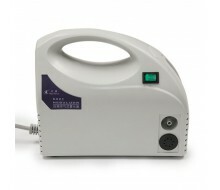 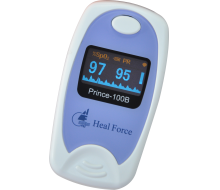 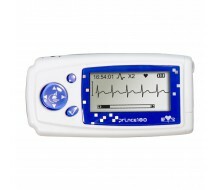 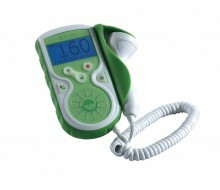 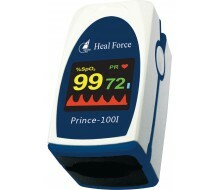 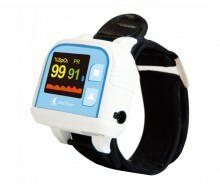 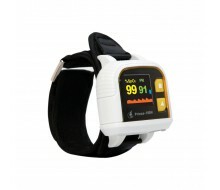 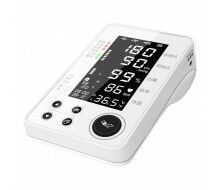 Prince-100B1 is designed for pediatric use. 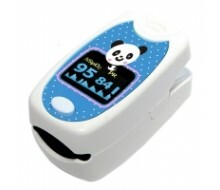 With cute cartoon animal design on it, kids just love it. 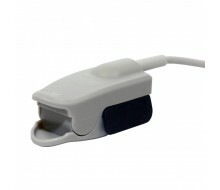 And anti-motion feature enable the device to be much less susceptible to kid's finger movement while being tested. 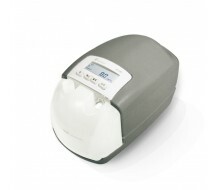 Other than that, Prince-100B1 makes test easier and approachable for family use.